Our coast is one of the most beautiful places in the world, but decades of destructive logging, mining and development practices have left vast expanses of our temperate rainforest in need of a helping hand. Many wildlife species have become endangered and wild salmon runs that once teemed with life are struggling to survive. 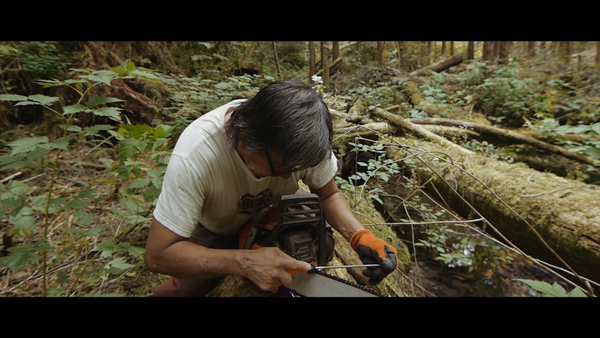 This is a beautiful and insightful film about the Central Westcoast Forest Society’s work to restore forest and stream ecosystems in the Nuu-chah-nulth territory. Traditional knowledge of local First Nations Elders is key to the success of these projects.